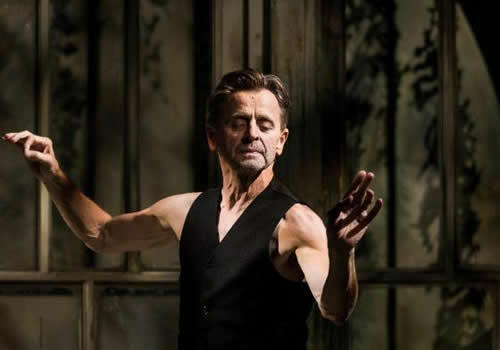 Playing at London’s Apollo Theatre, the ground-breaking one-man show Brodsky/Baryshnikov takes audiences on an incredible emotional journey for a limited season only. Conceived and directed by heralded Latvian director Alvis Hermanis, this unique experience plays limited performances in May 2017. 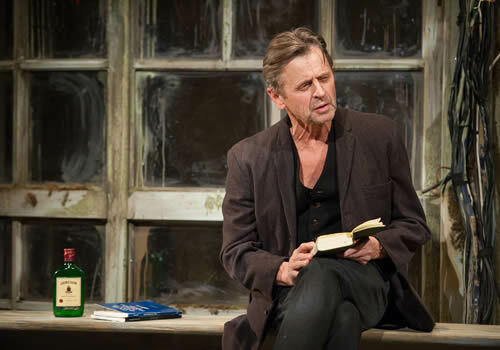 Based on the poems of Nobel laureate Joseph Brodsky, Brodsky/Baryshnikov follows performer Mikhail Baryshnikov as he recites his friend’s poetry, diving deep into the visceral and complex compositions. The play seeks to bring the truth to the forefront of the stage, picking out the poignancy and detail in Brodsky’s imaginary world through subtle physicality. 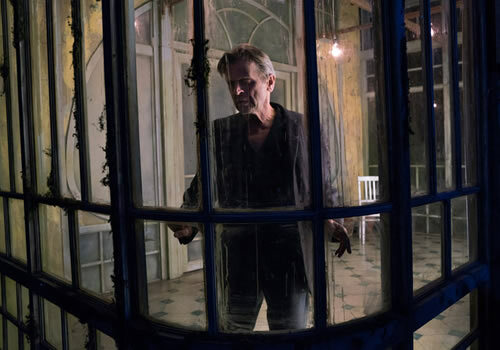 Presented by Bird&Carrot, Brodsky/Baryshnikov receives its UK premiere at the Apollo Theatre, directed by Hermanis, with design by Kristine Jurjane, lighting design by Gleb Filshtinski, video design by Ineta Sipunova and sound design by Oleg Novikovs and Gatis Builis. A co-production between Hermanis’ company The New Riga Theatre and Baryshnikov Productions, this spectacular, subtle and sublime piece of theatre plays a limited five performances, from May 3rd to May 7th 2017. Please note that Brodsky/Baryshnikov is performed in Russian, with English surtitles translated by James Gambrell. Brodsky/Baryshnikov may not be suitable for young children. It is important to check age guidelines before booking.